Unique Technology Group is among the best provider of business solutions for managing, accessing, and optimizing your business to respond to the needs of modern technology by developing copier, printer, computer network. Our company is an LA based business that's run by a team of knowledge engineers who understand business, and the importance of using technology to help your business make money, save money, and reduce risk. Unique Technology Group is based on excellence - design, delivery and support services. We repair printers, copiers, and provide IT services for brands like Canon, Ricoh, Konica, Minolta, Hewlett- Packard (HP), Windows, Mac, Dell and IBM. In an era when lowest price drives buying decisions, we still offer personalized service, expert consultation and advanced engineering before and after the sale to insure your satisfaction and project success. Are you looking for support services for your business? 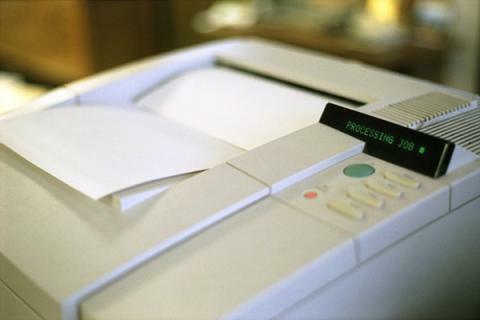 Do you need copier or printer support service? Get in touch now!